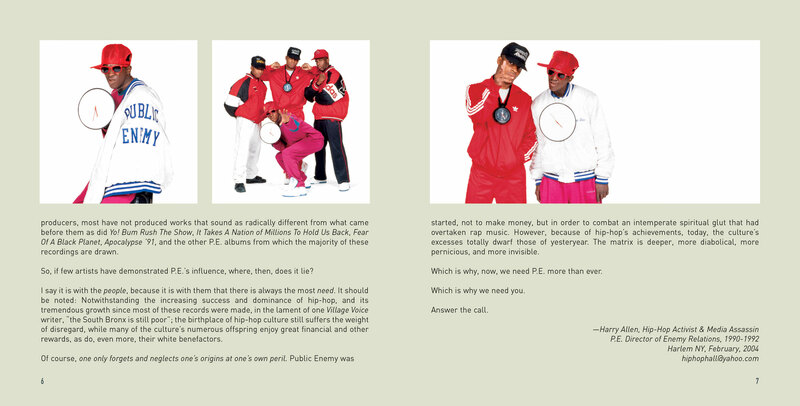 In 2005 Def Jam/Universal released what’s become the definitive Def Jam era Public Enemy hits collection. nvzion was brought on to bring our unique vision to the package design. With this design, we wanted to make the important collection stand out from the other Public Enemy hits collections that were released up until that point. We went with a strongly graphical/typographical based design utilizing much negative space, rather than something busy and cluttered.